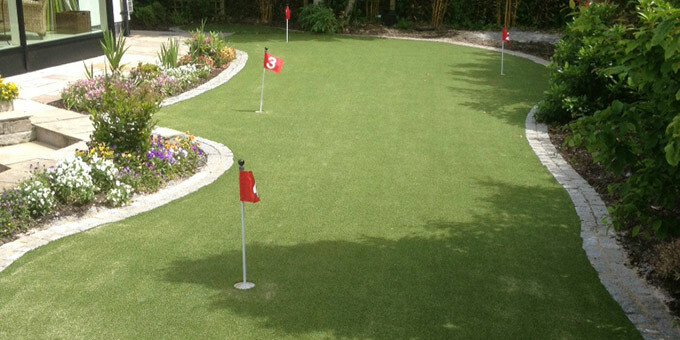 With PST Lawns synthetic grass you can cover almost any surface. 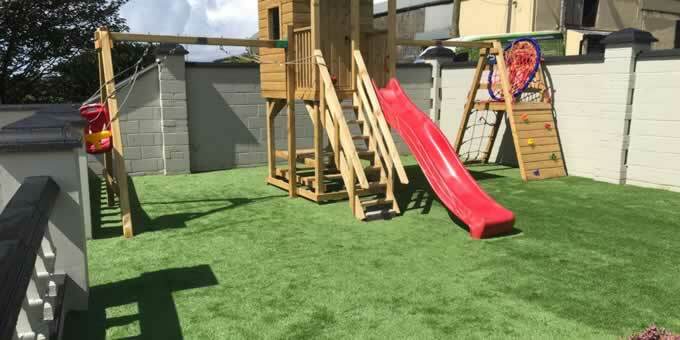 Our artificial grass is perfect for home gardens, decking areas and patios, playgrounds and créches, home putting greens, commercial and retail spaces and more. 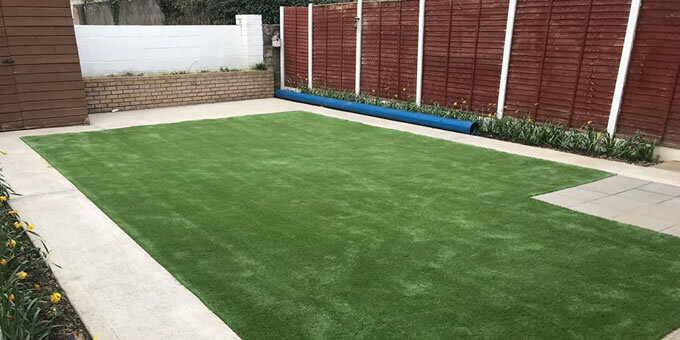 You can instantly transform any indoor or outdoor space with minimum fuss…just leave it to the experts! 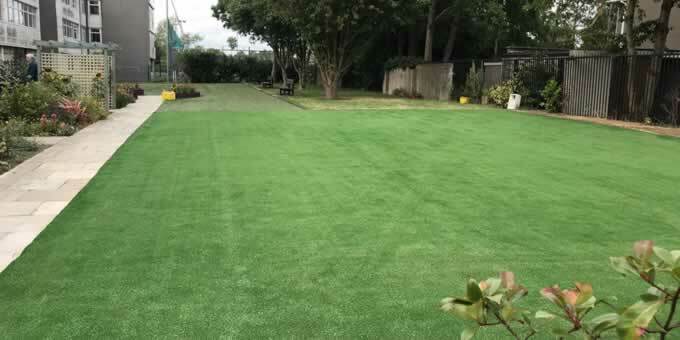 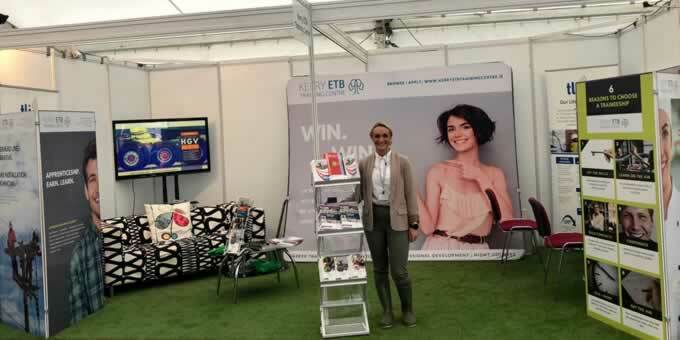 PST Lawns artificial grass products are extremely high quality and give you a flawless, durable, low maintenance lawn all year round. 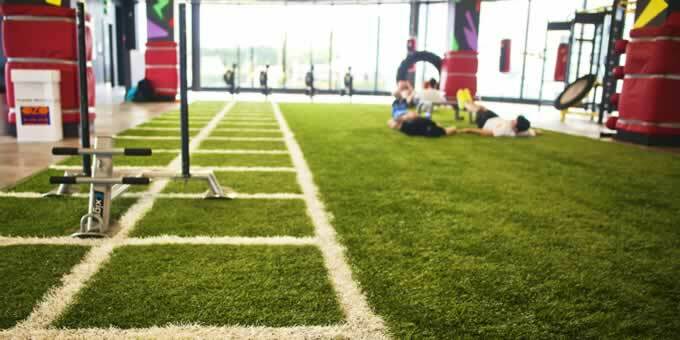 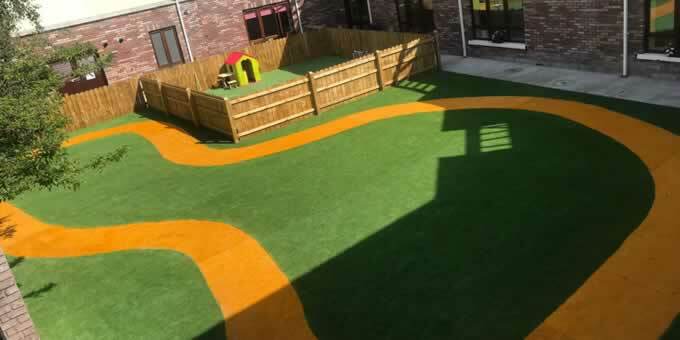 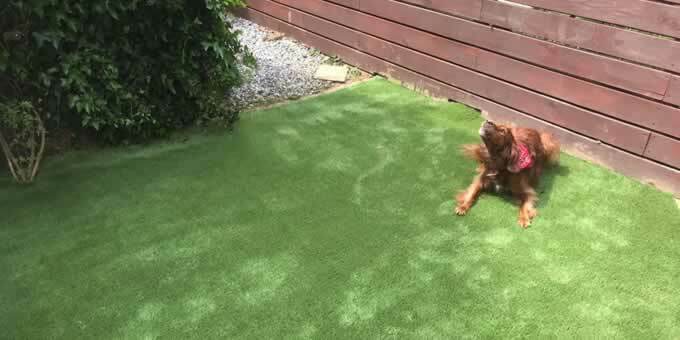 Our artificial grass is child and pet friendly, providing a safe outdoors environment for all the family to enjoy.